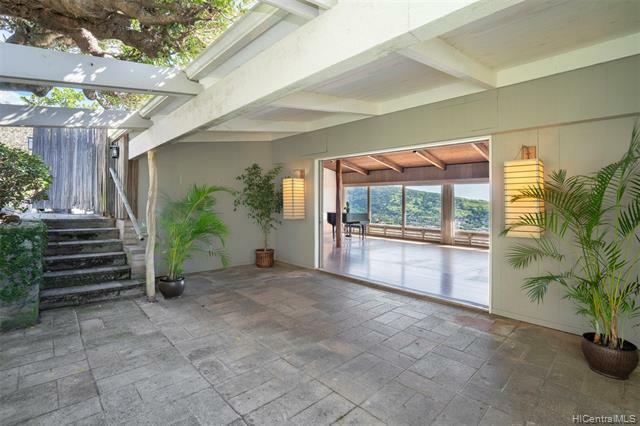 Rare offering in highly desired Puualii Place neighborhood of Makiki Heights. 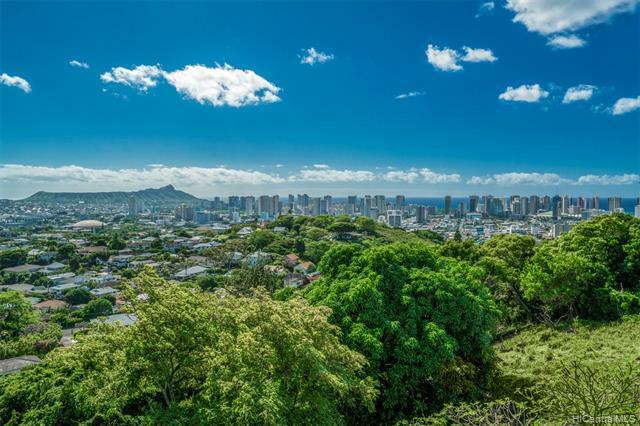 Rim lot of over 18,000 sf has unobstructed panoramic views from deep into green Manoa Valley to Diamond Head and the blue waters of Waikiki. The view frontage of the land is over 150 feet. 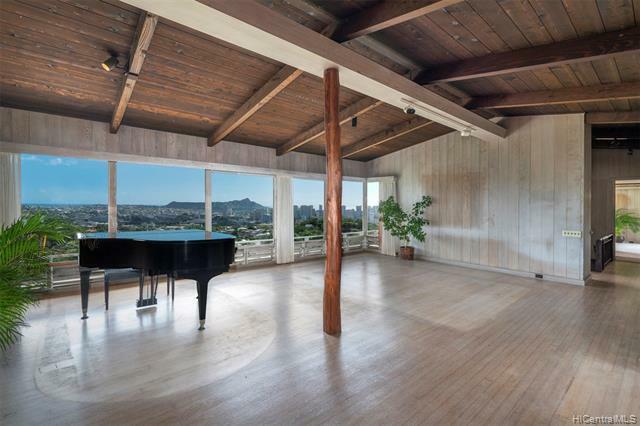 Architect-designed in the 1950s, this 5-bedroom, 4-bath comfortable family home includes a suite w/private outside entry. 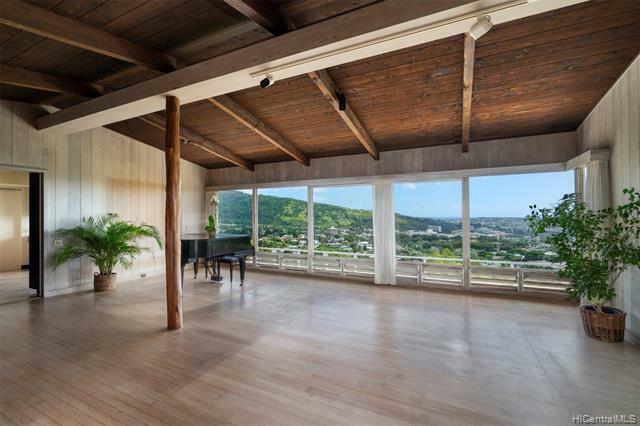 Enter through wood pocket doors into a large living room with high ceilings, wood floors and picture windows that capture the incredible views. Delightful garden space is level and adjoins living areas. Gracious living in a "minutes to town location. Level entry from carport to living spaces and master bedroom/bath. Private wide street, underground utilities. Listings provided courtesy of Margy Grosswendt Re Agency Llc.